This unique funeral wreath is truly memorable and distinctive. 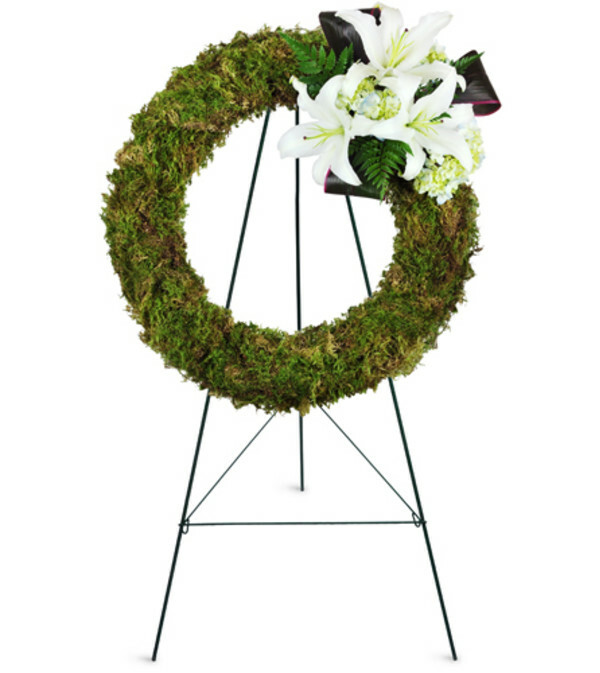 Perfect for honoring the life of a man or a woman, our Earth's Jewel Wreath™ makes a statement as unique as the life it celebrates. 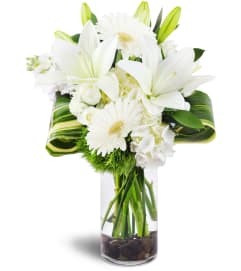 Green moss is undeniably elegant when combined with a burst of white Oriental lilies, hydrangea, and aspidistra. Green moss, white Oriental lilies, hydrangea and aspidistra leaves are arranged in a classic funeral wreath that will add elegance to any funeral service or wake. Baumann’s always delivers beautiful arrangements. Always what I ask for and more than I can hope for. 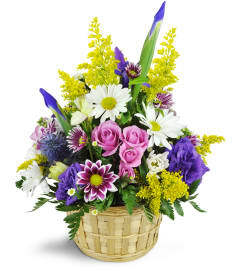 The flower delivery is always professional and courteous. Thank you for making those we send flowers to so very happy! 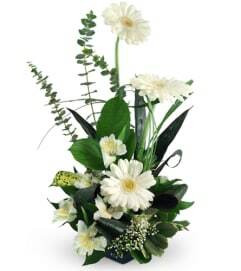 Baumann's Florist is a Lovingly Florist in Stow. Buying local matters. Discover how Lovingly supports local florists. Copyrighted images herein are used with permission by Baumann's Florist.